Large corner lot tucked away in a southwest American West Community. 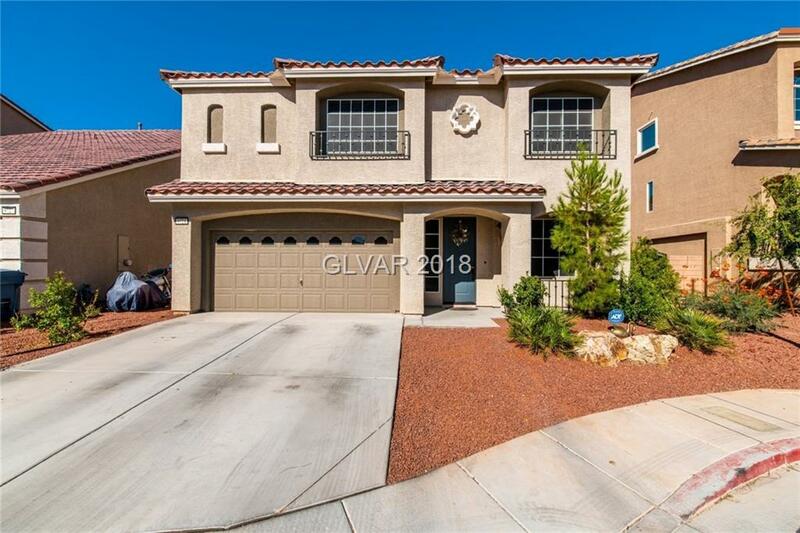 This 5 bedroom, 2.5 bath home features a large kitchen with excessive countertop space, oversized island, and stainless appliances. Tile flooring downstairs.